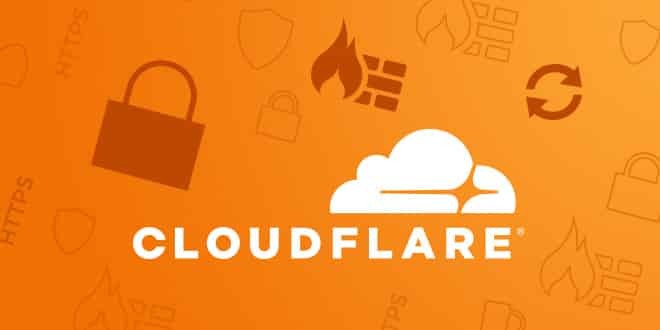 Cloudflare review showed that it hides the web hosting services’ original IP address thereby making it a tall task for any hacker to attack the server. 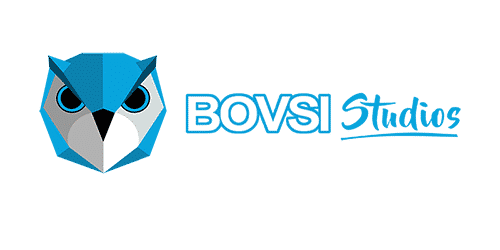 Bovsi Studios offers Cloudflare service by default so that people do not have to down it additionally when setting up their website, or blog. All you need to do is log in to your control panel and click on the CloudFlare icon and it will automatically speed up your website.